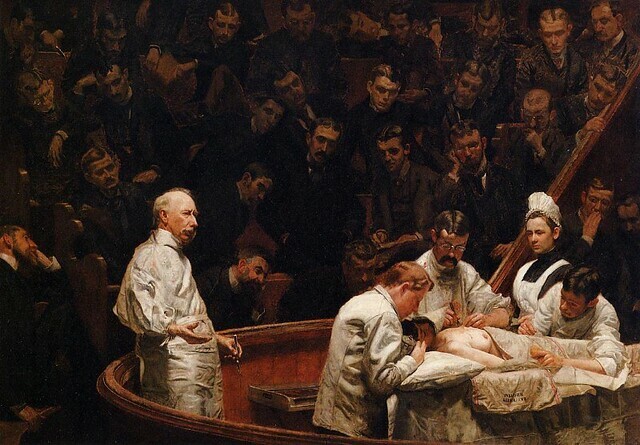 Toward the end of the 19th century, Western medicine had an image problem. Joseph Lister’s ideas about antiseptics were spreading, and John Snow had made a breakthrough in mapping the spread of cholera. But to the public, most medical “cures” were little more than quackery and mysticism, and the appearance of a physician merely presaged a painful death. At the same time, the reputation of science was in rapid ascendancy. The Industrial Revolution was transforming the towns and cities of Europe and America, and new breakthroughs were reported on a weekly basis in more than a thousand different scientific journals. 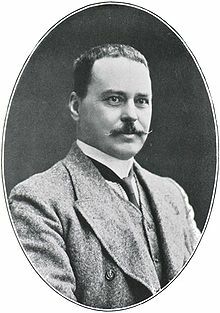 As we battle “white coat hypertension,” we might spare a thought for Sir Ronald Ross; he died on this date in 1932. A physician, bacteriologist, and mathematician, he located the malarial parasite in the gut of the Anopheles mosquito, identifying it as the disease vector– for which he became the first British Nobelist, awarded the 1902 Prize for Physiology or Medicine.